Click on the categories above to view some photographs of our completed projects. 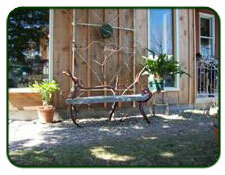 Several items are available through Marten Arts Gallery in Bayfield. From time to time, we also do work for Bowline Woodworks. Site Design by Taylored Solutions.